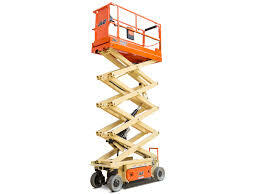 This program is designed to instruct AWP operators in the safe operations of their equipment.This course consists of classroom training, video presentation, written examination, hands-on training that includes site hazard evaluations, pre-operation equipment inspection, equipment function test and an operations performance evaluation of each operator. 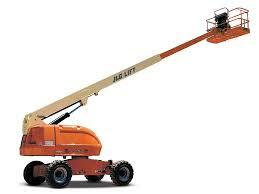 The customer must have an aerial lift available on site for the hands-on portion of this training. A machine can be provided per the customer's specs upon request. This course will cover the 3 main types of aerial lifts used in construction, manufacturing and general industry - Boom Lifts, Scissor Lifts and Personnel Lifts (manual/push-around lifts). This is a four or more hour class depending on the number of students.